I suffer with dry skin on the best of days, so now that Winter is approaching, I wanted to share my top tips and products to help suffering skin. This is the first step in achieving smoother skin. For years I knew I was supposed to exfoliate, but I just didn't. I figured that my face wipe was doing it all for me ....WRONG! 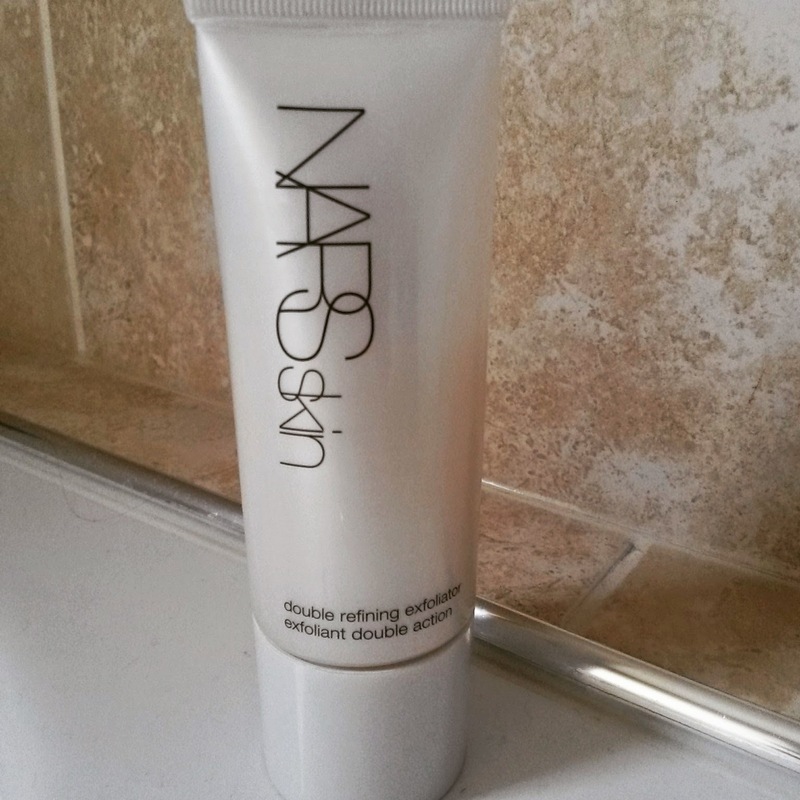 Invest in a weekly scrub such as NARS Double Refining Exfoliator. You only need to exfoliate once a week otherwise you can make your skin drier - I learnt this the hard way! My main advice is to buy a night oil. 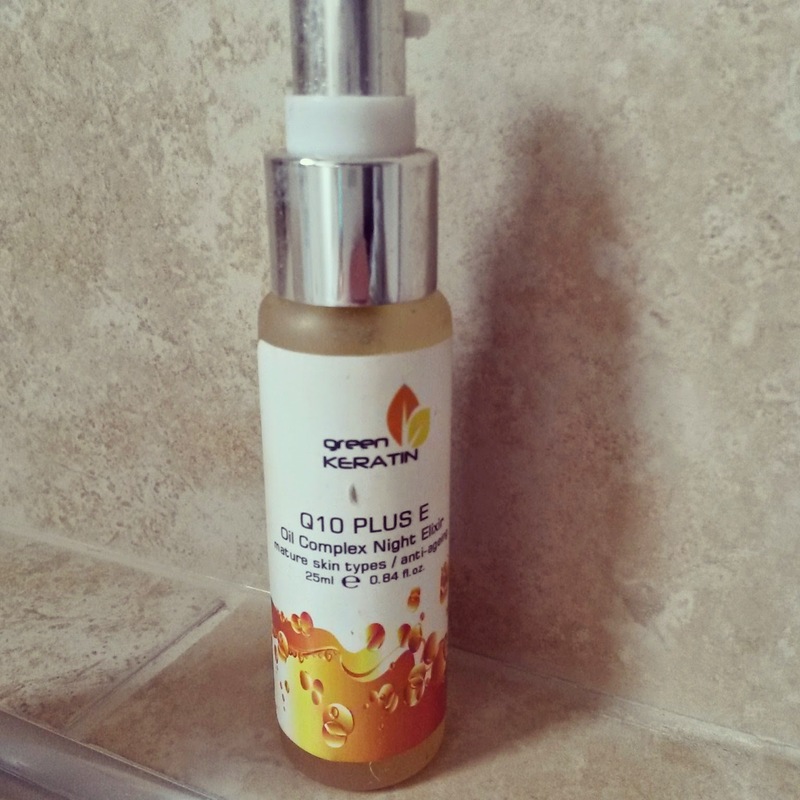 Using an oil to moisturise your face won't give you oily skin! My main concern was spots but I haven't had an outbreak since using it. Sounds gross but I literally had skin falling off all over the place and a makeup artist told me that exfoliating to death wasn't what my skin needed ....it also required moisture. Doh! I now use Complex Night Elixer by Green Keratin. I bought it from +amazonuk at £14.95 which I feel is a bargain for an organic product. Ok, so it doesn't smell great but the benefits definitely outweigh the scent. Most people use a face cream before applying makeup, but using the right cream can make all the difference. I used Estee Lauder Day Wear for about 10 years and assumed the high price tag meant that it was great for my skin. 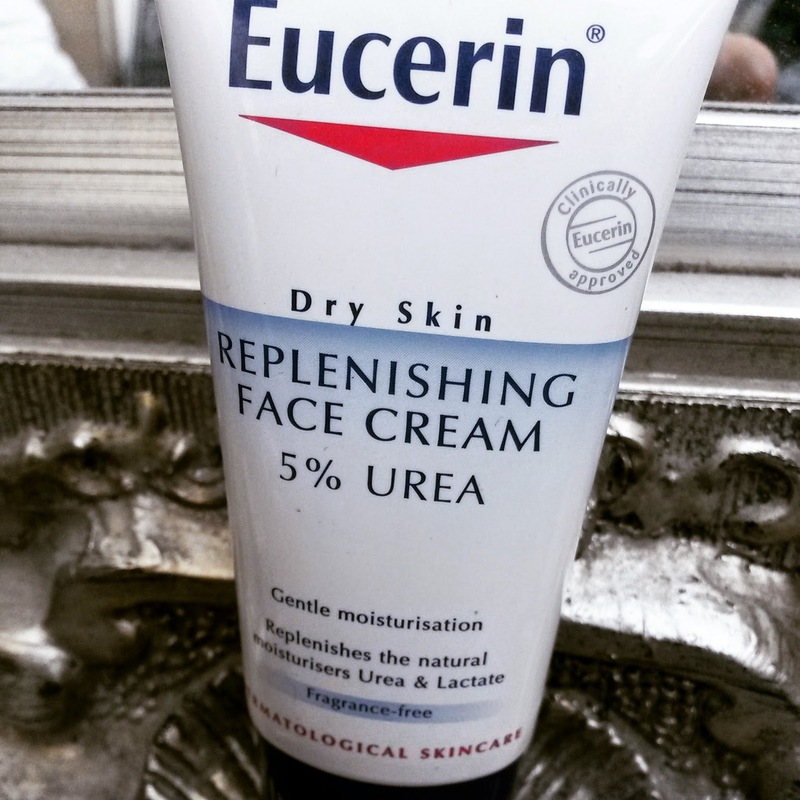 I still love it, however, at a fraction of the cost I now also use Eucerin Replenishing Face Cream. This is probably the best dermatological moisturiser I have ever used and it only costs about £11. Another great cream for sensitive skin is MAC Comfort Creme. Before applying my makeup I do whatever I can to add moisture (remember, that doesn't mean we're making the skin oily!). I use a serum on my forehead and cheeks. I really love Estee Lauder Idealist Even Skintone Illuminator and Wild About Beauty Rose Water Serum. A cheaper option is No.7 Protect and Perfect Serum from +Boots UK. Using a Beauty Blender to apply makeup really helps if you have trouble applying makeup to dry skin. I can't even express the difference this makes!! When I use my Beauty Blender my skin looks flawless no matter what foundation I'm using. A sneaky tip is to also use the blender to dab on a cream highlighter over the cheeks, just to add that fresh, dewy look! 6. What makeup should I use? I find that liquid foundation or CC cream are the easiest to work with. In my experience, powder, mousse, sticks are all too drying or they require too much buffing. 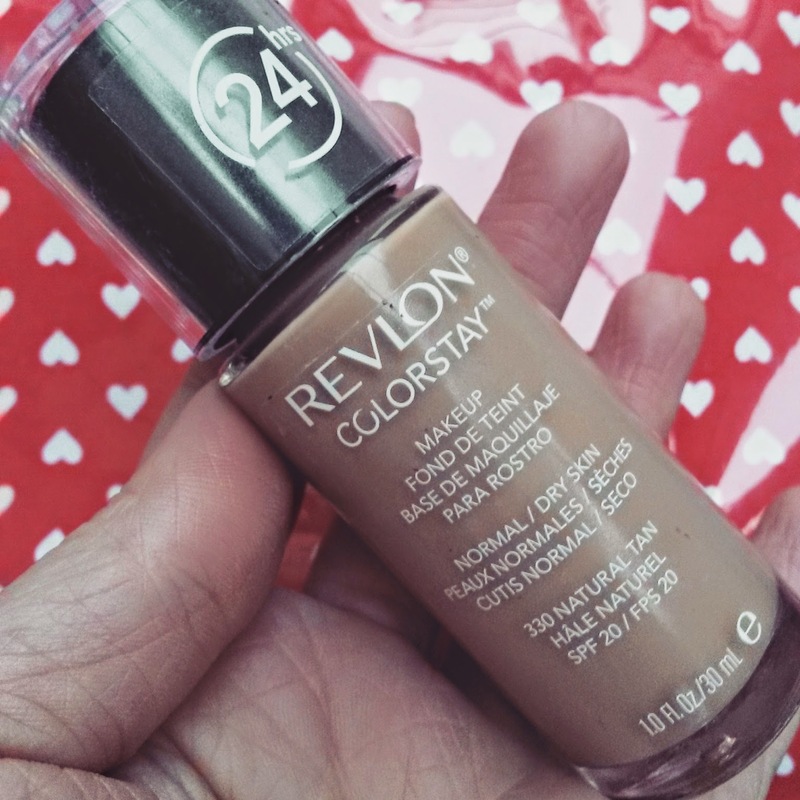 My favourite foundation to use is Revlon Colorstay as it caters to dry skin. This foundation doesn't make skin look shiny or oily though, it is just really easy to apply and stays put all day long. Concealer can also be impossible to use with dry skin. 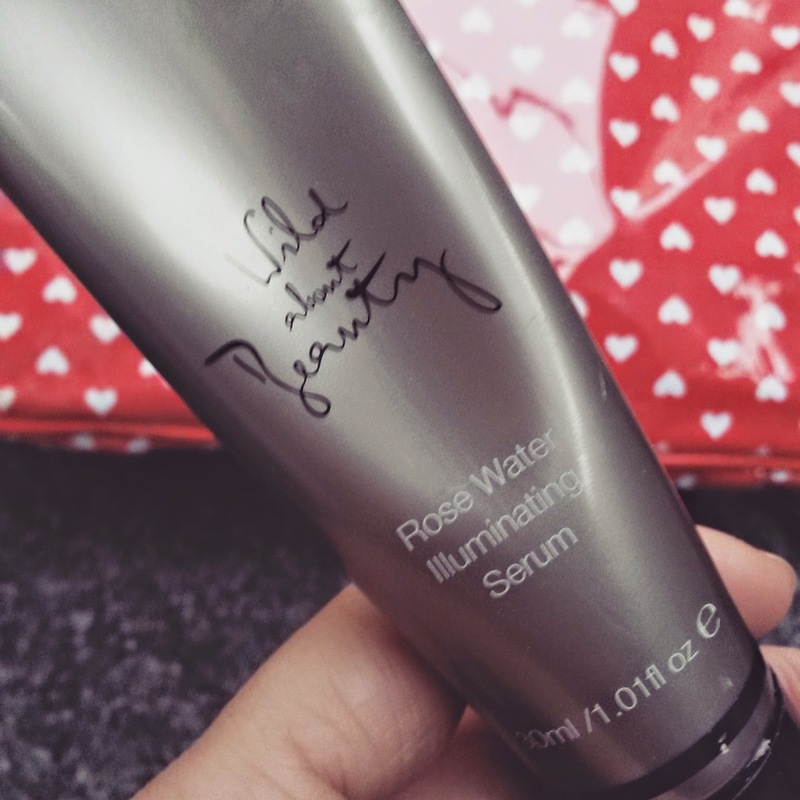 I've found that watery formulas are best (but this means they aren't quite as good as covering blemishes or very dark circles unfortunately). 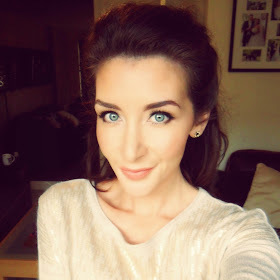 I like to use highlighting concealers such as L'Oreal Lumi Magique Concealer or YSL Touche Eclat. Again they need to be dabbed on using a beauty blender to in sure that you're not rubbing the skin too much. I can drink water all day every day but still have dry lips! What's with that?? 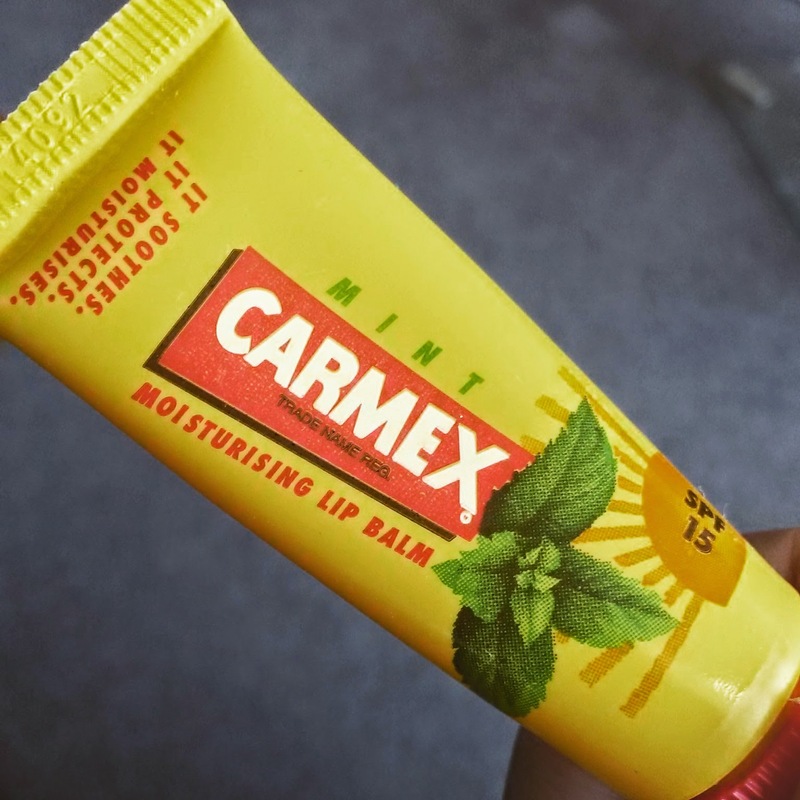 I love Carmex as it's quick working and cheap. I often apply lip balm at the start of my makeup routine - this preps my lips for the lipstick that I add at the end. I also always apply lip balm before I go to bed so that it has the whole night to soak in. If you suffer from very dry lips avoid wearing lip stains or long lasting lipstick that may dry the lips out further. I have suffered with dry facial skin for years and now my skin is the best it's ever been, plus the best my makeup has ever looked! These six steps won't cure dry skin but they do help the cause. I'm sure many people I know wouldn't even believe that I have dry skin. Here's to a smooth Winter!